One of the more popular ideas or strategies Pinoys have when it comes to generating income is buying properties and renting them out. After all, the image is sooo alluring — You work. Buy a property. Rent it out. Sit around and collect money on a monthly basis. Well, like many things, something that sounds so good rarely lives up to expectations. Yes, we’ve all heard the concern about a real-estate bubble repeatedly over the years but if you REALLY read the article you will find a rather interesting piece of information. While it is somewhat unclear as to whether that yield is Nominal , Real, Gross or Net; I think we can all agree that it is still quite small considering the millions of pesos that the usual property buyer has to fork over. This is made even worse if you consider that the yield quoted above most likely does not include the interest costs that buyers have to pay on their loans. Put another way: Does it make sense to pay 6% or more per year for money that you will use to buy an asset that will only earn you 3% to 4%? As always, comments, reactions and suggestions are very welcome. The first few years will be a loss but over time rent increases, so by then you should have a gain – rent income will be more than the interest and property maintenance expenses. 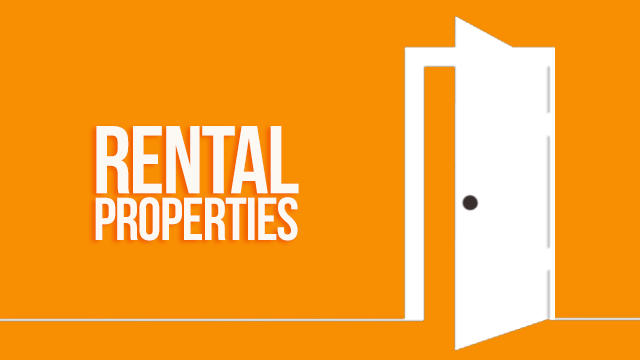 A good management of the property is the key to keep the tenants on their toes and not abuse the place. The ones earning are the ones who can afford to pay with straight cash (or installment but with discounts) during preselling. Then they sell later once preselling is over. So for the typical buyer the value is already padded by developer, agent, preselling buyer, and another agent. Taxes included because nobody will sell at a loss. Rental income only works for the next generation since they get (inherit) the property after paying just taxes.